Andrew Caldecott is a practising barrister in media law, fantasy novelist, and occasional playwright. His play Higher Than Babel was described as “impressive” by the FT and “a bold debut” by the Independent. 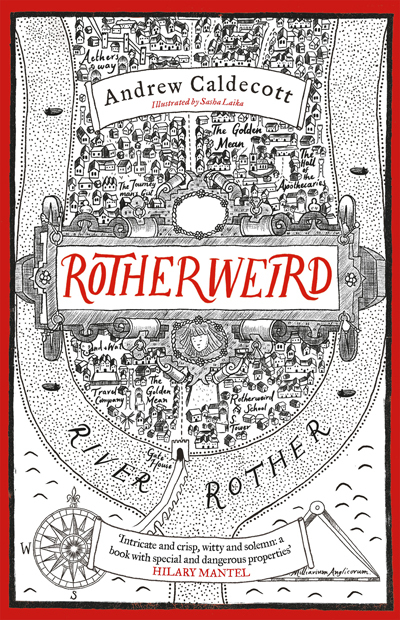 Driven by subsequent neglect of his dramatic talents (or by the lack of them), he turned to the fantasy novel and wrote his debut, Rotherweird. A sequel is currently taking shape.